So far Elizabeth Nelson has created 0 blog entries. 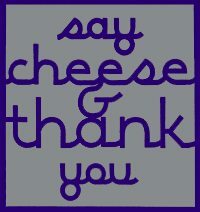 Say Cheese and Thank You is the leading invitation designer in Westchester County. Our showroom is located in Irvington, NY. Our team offers home visits for your convenience. Contact our team to visit our showroom or book a home visit.